We've been working to Solarize Indiana this year, but we should keep solarizing next year, too! One of the most logical pairings of the 21st century, battery storage has long been considered the solution to the intermittent nature of stand-alone PV Solar farms. And now, the small town of Minster, Ohio has proven that large scale solar-plus-storage facilities are indeed, financially viable today! The 8,000 MW of renewable power will represent roughly 20% of all AEP's generating capacity and will be accompanied by 3,000 MW of power from gas. The company plans to install 6,300 MW of wind power and 3,400 MW of solar by 2034 (Utility Dive). It is an undeniable fact that solar power generation has taken off in the United States in recent years and that its rapid success is due to a series of policy changes that have been established in certain states. Net metering allows you to save money directly following the completion of your installation. 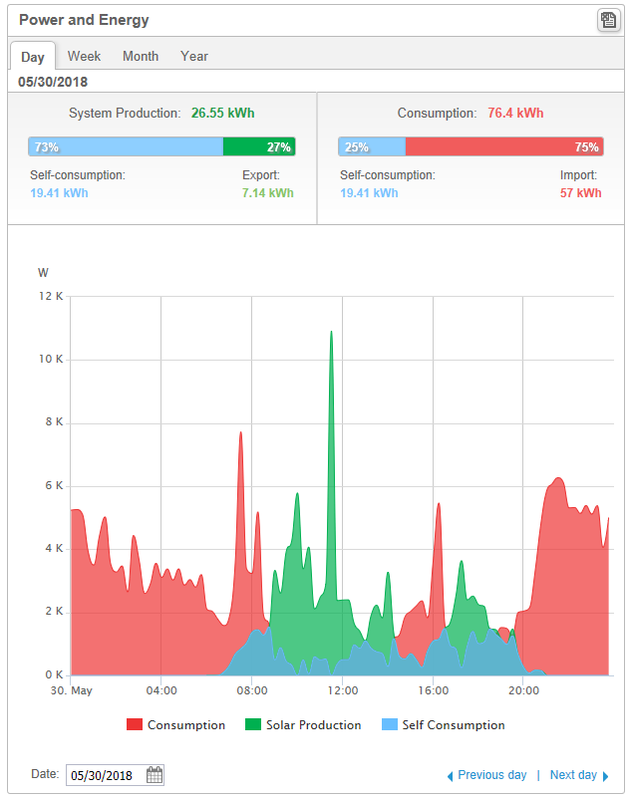 Once your panels start feeding energy into the grid, you receive credit for it and you only pay for net energy consumed. In 2015, the U.S. installed 7,260 MW of solar power, 16% above 2014 making it the largest annual total ever.